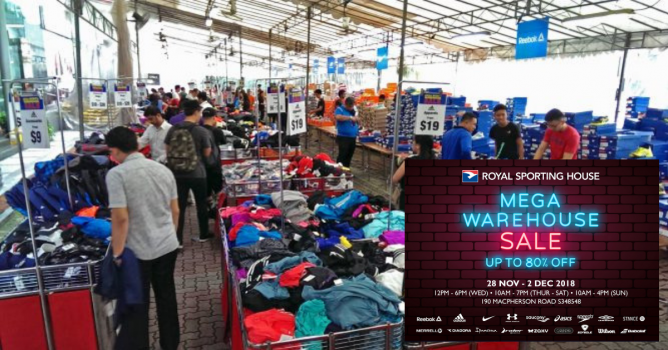 Home > Beauty, Wellness and Sports > Sports > Royal Sporting House: Mega Warehouse Sale with Up to 80% OFF Reebok, Adidas, Speedo, Nike, Saucony & More! 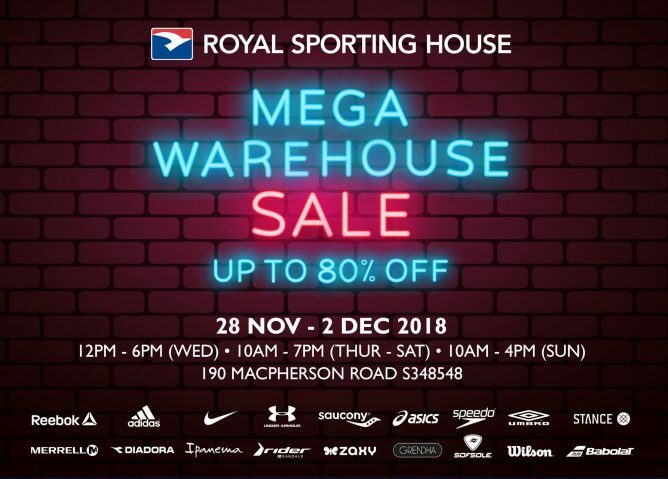 28 Nov - 2 Dec 2018 Royal Sporting House: Mega Warehouse Sale with Up to 80% OFF Reebok, Adidas, Speedo, Nike, Saucony & More! 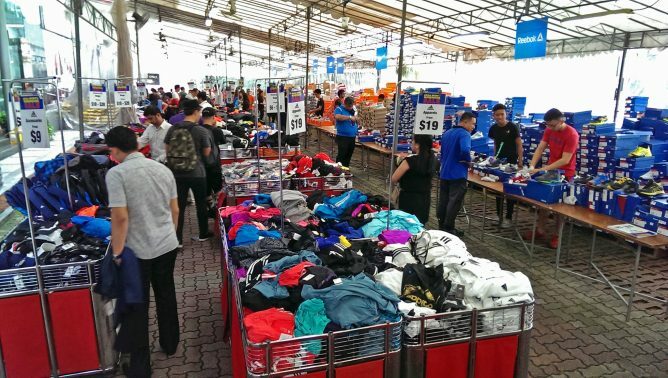 Previous: [Neiman Marcus] Up to 50% off 100s of NEW Designer Sale arrivals! Next: Popeyes: Save Up to $8.80 on NEW Mac N’ Chickmas & Other Set Meals with E-Coupons!